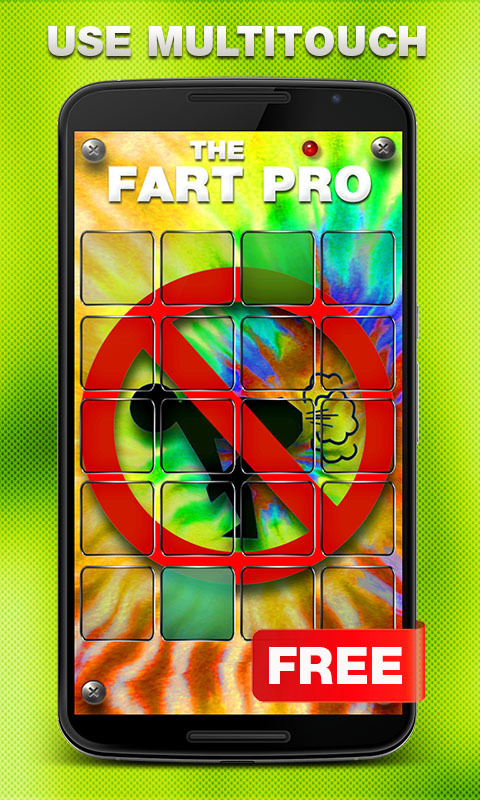 Fart sounds is the funny app you can use anywhere. In class, in party, in lift or on the bus are always good times to joke. Since ancient times, people having fun and joking with fart sounds. Now it's just as interesting. Fart sounds of an ancient and the best way to joke and have fun. Just push-button and peoples in shock. 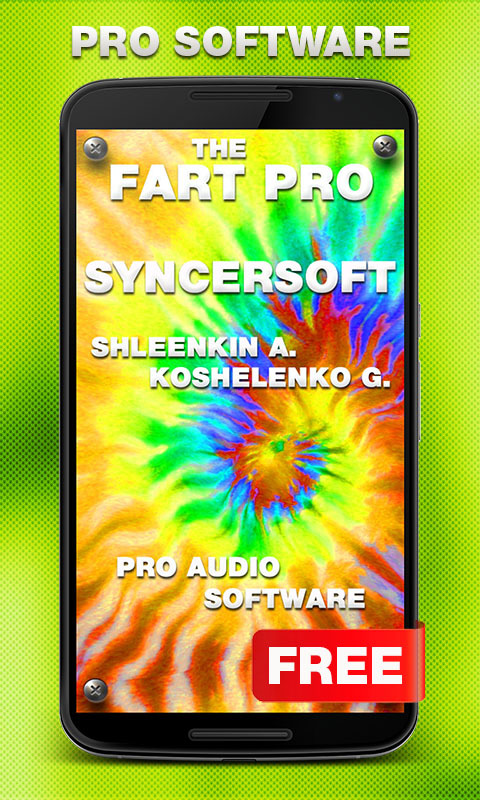 Laugh with your friends with those amazing sounds of farts. 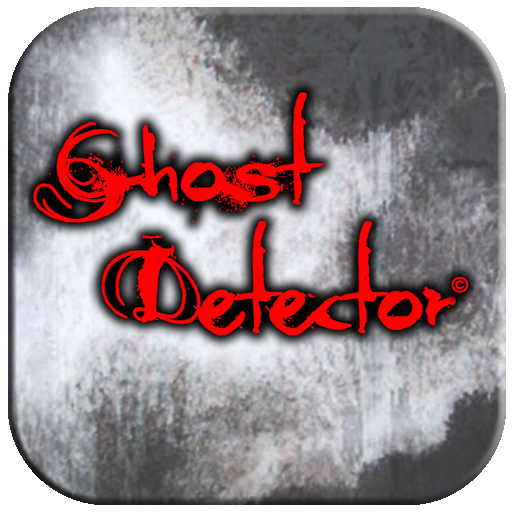 Fun for pranksters, tricksters, and jokers of all ages! Now even more fun. The application supports a multy touch. 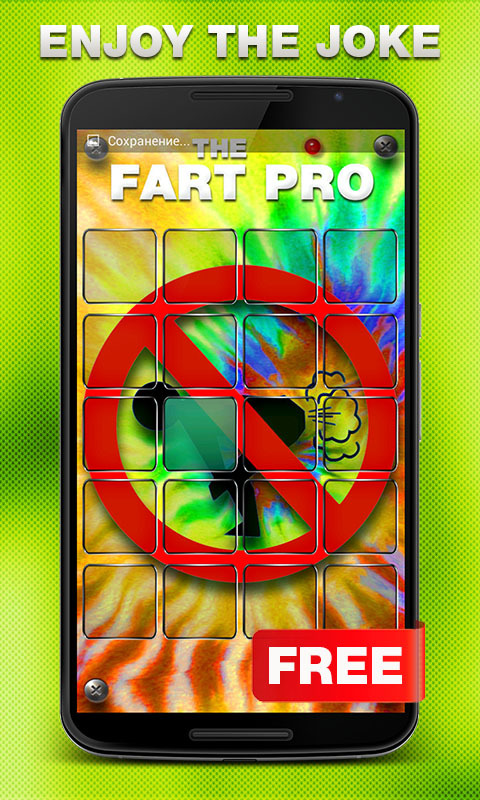 You can make multiple sounds simultaneously fart and get new sounds for fun. 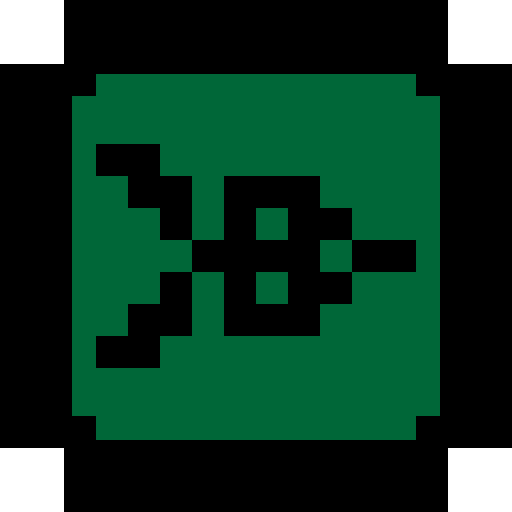 -= Feature =- - Great for school, parties, bus and lift. - 23 amazing fart sounds. - Easy-to-use. - Multi touch supported. - Best Fart sounds.